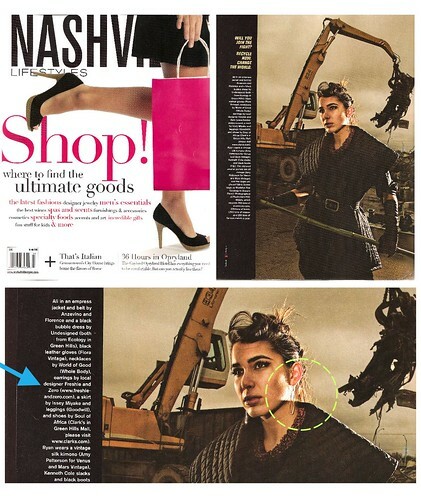 Freshie & Zero Featured in Nashville Lifestyles! Above are the featured pair of earrings, and just for reading this post, you can get 25% off of these very earrings! For the entire month of March, just enter "Post" in the order notes and get 25% off of either the gold or silver version of these earrings.